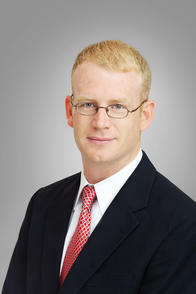 Matthew Weiss is an Associate Private Banker serving Morgan Stanley’s Wealth Management offices in Houston, Texas. Matthew began his career in financial services in 2000, and joined Morgan Stanley in 2018. 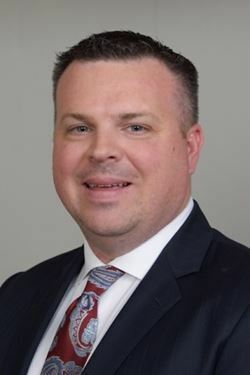 Prior to joining the firm, he was a Branch Manager at CoastHills Credit Union. In addition, Matthew held a number of roles at Bank of America/Merrill Lynch including Small Business Banker. Matthew received a Bachelor of Science in Business Administration with a concentration in Finance from California State University at Northridge, as well as a Master of Business Administration from Pepperdine University. His family resides in Houston, Texas. When not in the office, Matthew enjoys playing ice hockey, traveling, watching sporting events, and spending time with family and friends.